Vacations over. Need to get some dirt before going back to work. Anyone up for a Sunday run?? Open to suggestions too. Anyone game? If pole Creek is to much for this crowd, we could do the McCarran loop. End up at the mall for coffee and photos. I might be game but I need something milder. I hurt my back and I'm not able to do what I once could. Possibly. Just got Jeep back together. Prison Hill, Steves Loop, ? Prison hill sounds fun. Never been there. 10am? We could run kings canyon if you prefer a lighter day. We are going to Prison Hill but won't be there until 12:00- 12:30. Prison hill is close to home. I might roll through in the Scout after I finish my yard work. 146.565 Mhz?? Also Levithan repeater works great from South end of Reno all the way to south of Bridgeport. 147.330 Mhz PL 123. 5w with an HT will get you in anywhere in Carson. Sharon, Prison hill is just an open play area, not a trail. Head out when ever you need. Your never more than 10 min from the pavement. Good seeing you again Greg. Love your scout. Hi to the Southeast jeep club from Alaska who were running prison hill after returning from a rubicon run yesterday. 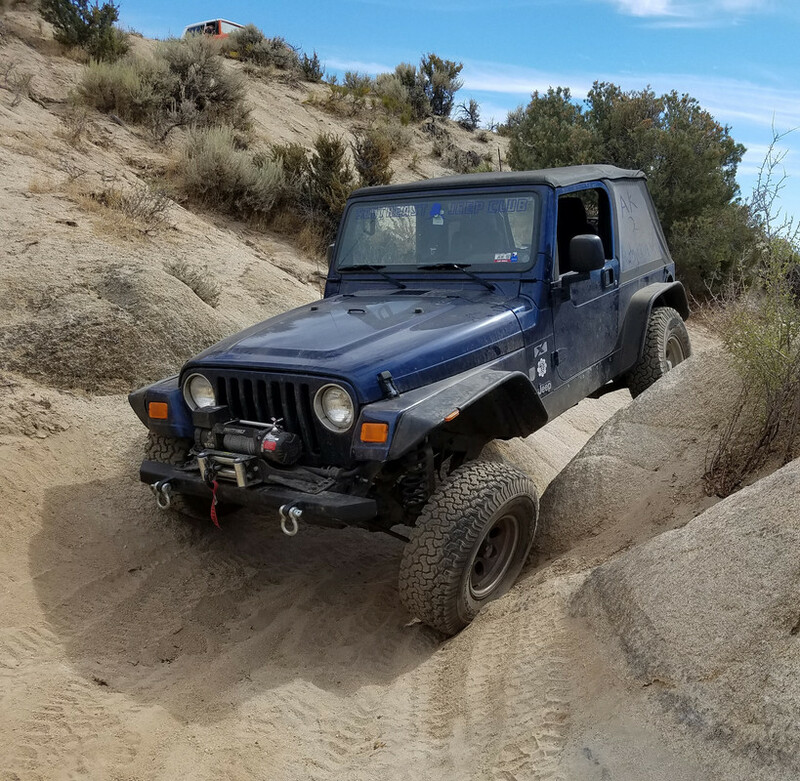 They had their rigs shipped up and spent some time wheeling Nevada. Great day!